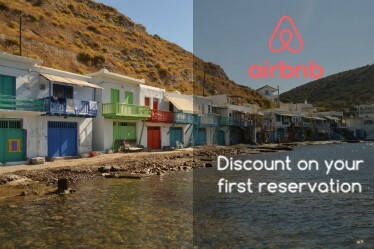 One of the most popular destinations in Italy, for its tranquility and its standard of living. The third-largest lake in Italy, after Lake Garda and Lake Maggiore, and it is one of the deepest lakes in Europe. Today we go 3 days at Lake Como to admire its beauty and its tranquility. Lake Como is located 20min from Switzerland and 40min from Milan. 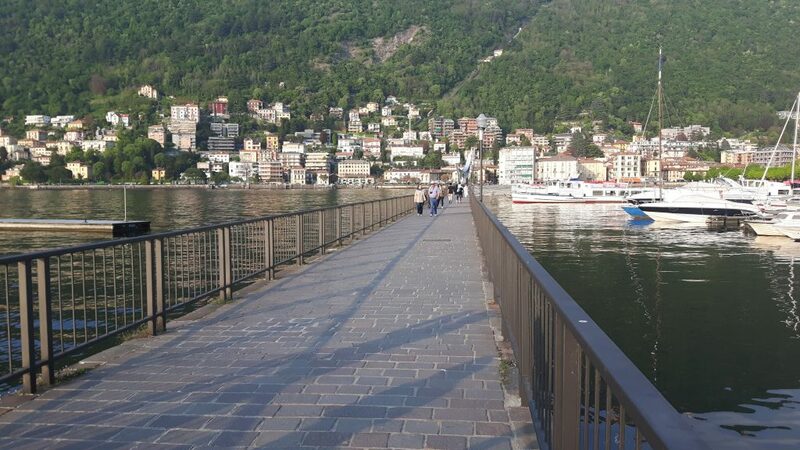 If you arrive by train/bus the station you will need to arrive will be Como. The nearest airport is Orio al Serio or Milan Malpensa. 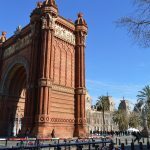 Once at the airport, I advise you to rent a car, without visiting the area very difficult. Bus/ferry can be delayed or not always punctual. Rented the car you will have much more freedom to move and you will not have hours. walk around the shopping street, and then go to the long lake. 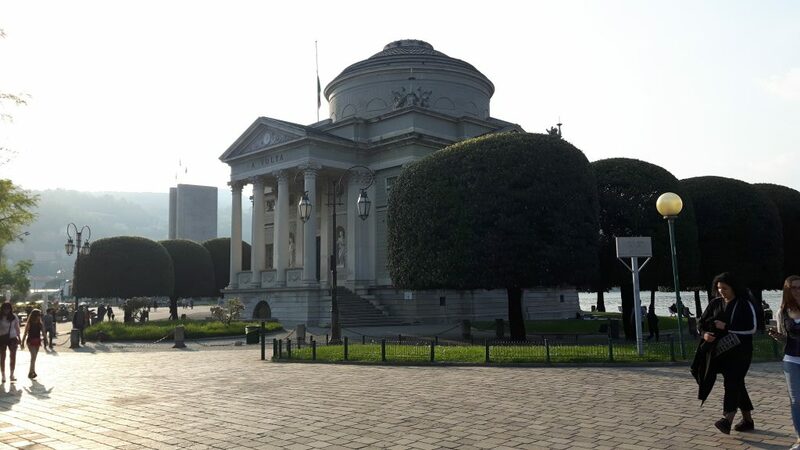 On the lake, you will find various monuments, the War Memorial, the temple in honor of Alessandro Volta, and its gardens. Then take a walk in the middle of the lake to admire a work dedicated to Volta himself, The Life Electric. But above all do not miss Villa Olmo and its gardens, admission is free if there is no exposition. 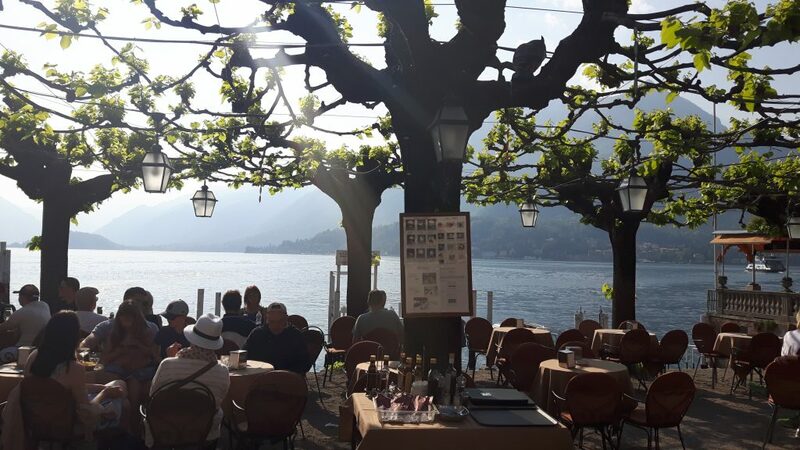 At 30km from Como, we arrive in Bellagio, famous for its luxurious hotels and a good life. If you have time and it’s a nice day, go to Punta Park and lie back for a sunbath. It will not take you all day in Bellagio, it’s a very small city, so I suggest you take the ferry and go to Varenna. Every 30 / 40min will leave a Ferry from the port of Bellagio, the journey takes from 15 to 25min and here to consult Prices. 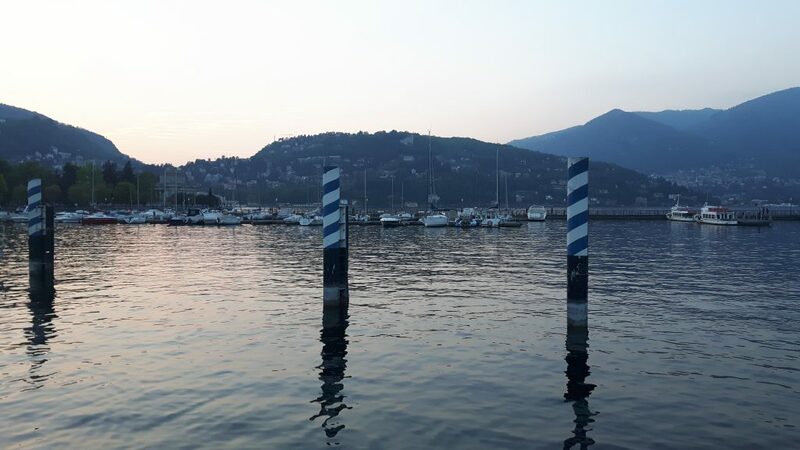 On the third day, we will dedicate it to the western shore of the lake, but before arriving in Menaggio we will take a few steps, take the road along the lake. If you have the misfortune of finding a bus/truck on your way, remember to always give priority. Villa Oleandra (Laglio) = very famous resident of Goerge Clooney, unfortunately, it is not possible to visit it. Villa del Balbianello (Lenno) = every day except Mondays and Wednesdays except holidays, from 10.00am to 6.00pm. Garden and Villa entrance € 20, only 10 € for the gardens. Villa Carlotta (Tremezzo) = one of the most beautiful on Lake Como, admission € 10 and schedules depending on the Season. 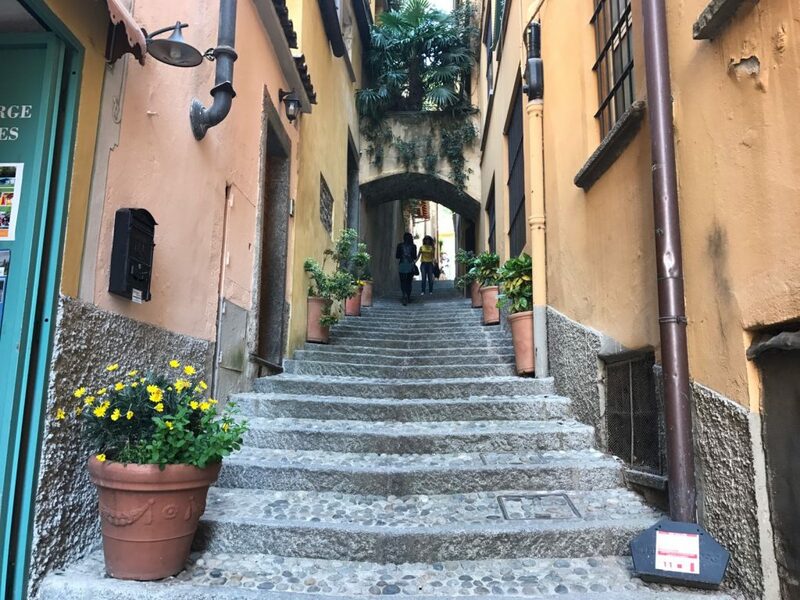 Once in Menaggio, take a ride around this beautiful village, go back to Como.